because goods you buy you’ll have to keep, and time will always tell. The price you pay you’ll soon forget, and the goods you get will stay. 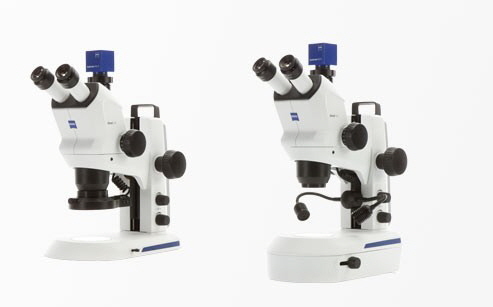 ZEISS is introducing two new compact Greenough stereo microscopes for education, lab routine and industrial inspection: ZEISS Stemi 305 and ZEISS Stemi 508. Users are able to observe their samples in true color, 3D, with high contrast and free of distortion or color fringes. 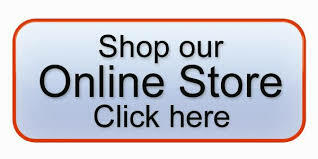 Since 1931, Lukas Microscope has been a full service microscope Sales & Service dealer. With New Microscopes, Used Microscopes, Digital Cameras, Camera Adapters, Imaging Software, Video Systems, and Accessories for most brands, and by utilizing the best components of our various suppliers, we can assemble the best system to meet your needs. If you need repair or PM service, we have factory trained technicians to service your microscopes We service most brands of microscopes including Zeiss, Olympus, Nikon,Leica, Meiji, American Optical, and Bausch & Lomb.